US and EU national governments will eventually be “foreclosed”, to be pawned into world government financial control arm they are already massively indebted to. Because it is that simple. 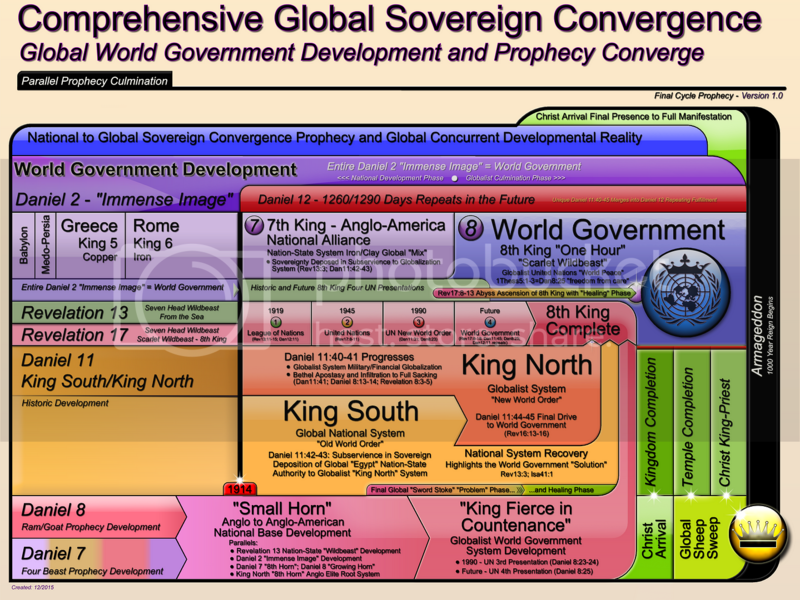 King North globalist world government will pawn “King South” global national based system “land of Egypt” as the whole nation-state “King South” system, wham, bam, thank you mam! 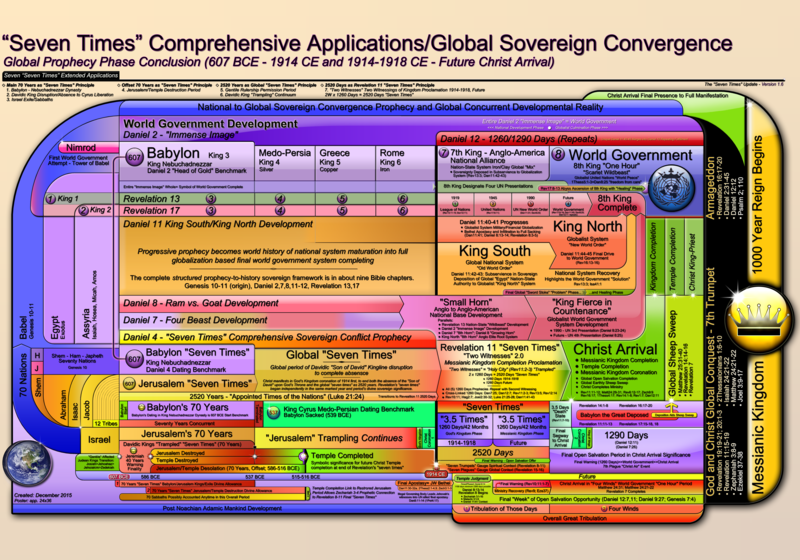 Hello world government! So in the future, Daniel 11:42-43 fulfilling first for King North wealth control, will then help empower Revelation 13:15-18 under full world government. …JW org wealth will also tumble into Daniel 11:42-43. You will easily know when that full “enter the Decoration” activates, because that event will be seen globally, and is the one Bethel will continue to sell to JWs as “it is simply the end brothers and sisters!” “well done”. 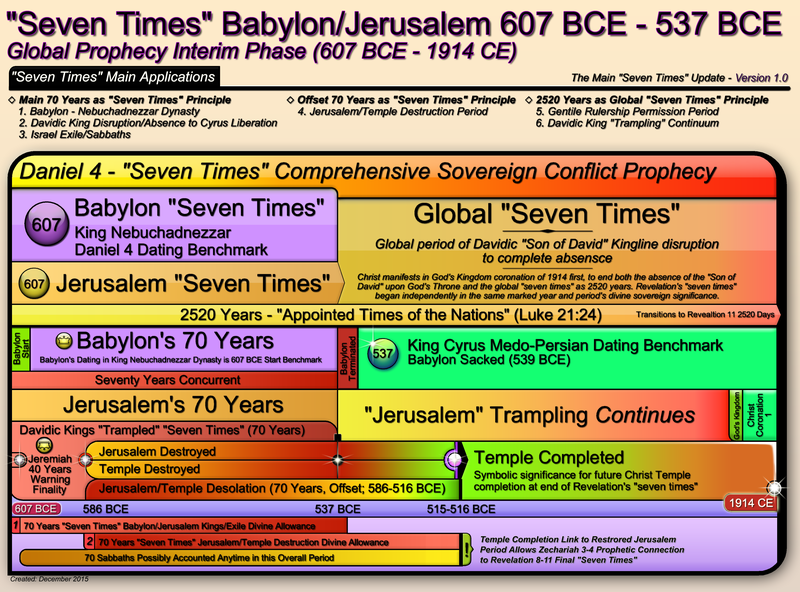 It will not be but “the end” of the Bethel apostasy (Dan8:13-14), the 7th King will also fall as Daniel 11:42-43 into 8th King world government which all these developments will eventually manifest, at the end of that final prophetic cycle of Daniel 11:41-45. Daniel 8:13-14 “trampling” of Daniel 11:41 “invasion”, will affirm its own 3.19 year “evening” “trampling” phase temple judgment timing, so mark your calendar when Bethel starts to be invaded and the JW ministry is cancelled too boot, by apostate Bethel’s own mouth.